Videos, solutions, stories, and songs to help Grade 1 kids learn about line symmetry. These introductory lessons on symmetry help to make students aware of symmetry all around us. The following figures show the lines of symmetry for the alphabets. Scroll down the page for more examples and solutions of lines of symmetry for different types of figures. A line of symmetry is an imaginary line that divides a figure in half. If you fold a figure along a line of symmetry, both sides match. Symmetry is found in nature, in art, in common objects, in letters and more. Symmetry is also referred to as mirror image. This video gives a definition of line symmetry and asks students to identify it within several images. A shape has line symmetry when one half is the mirror image of the other half. The fold line or mirror line is called the line of symmetry. The line may appear vertically, horizontally or diagonally. Shapes may have multiple lines of symmetry or no lines of symmetry. A song to help you remember line symmetry. Short video for kids describing mirror symmetry. Symmetry means one side is the same as the other. A shape has symmetry when one-half of a shape is a mirror image of the other. 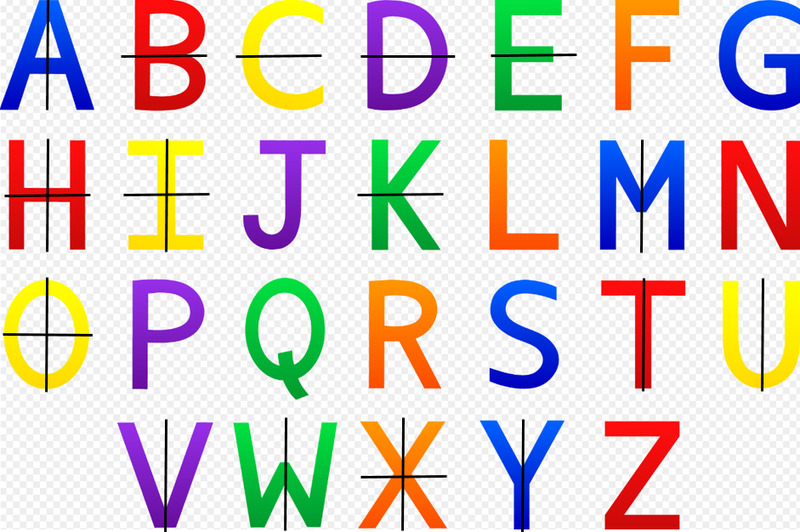 We will look at the symmetry of some of the capital letters of the alphabet. This video shows how to find the lines of symmetry in different figures.